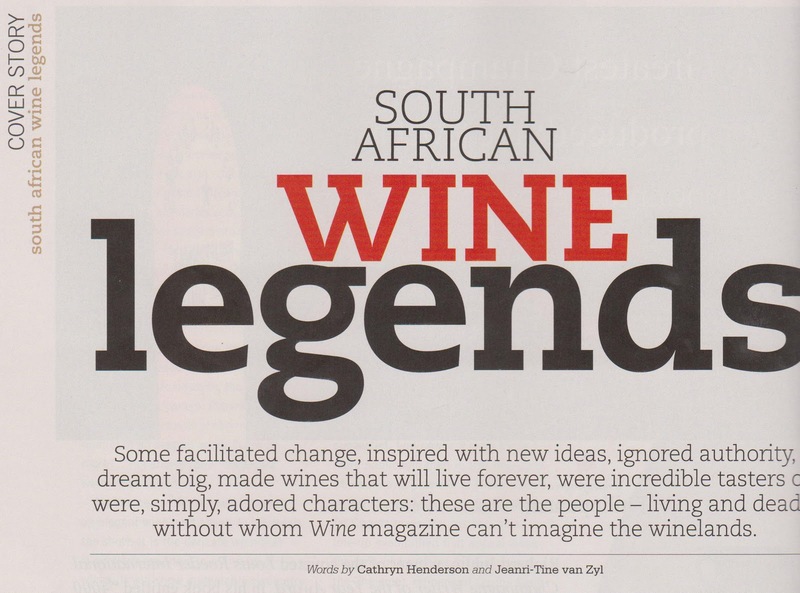 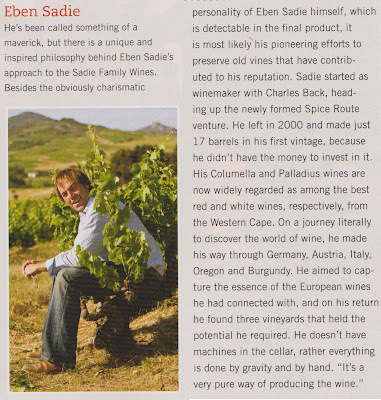 Wine Magazine listed a few legends in their final printed issue. 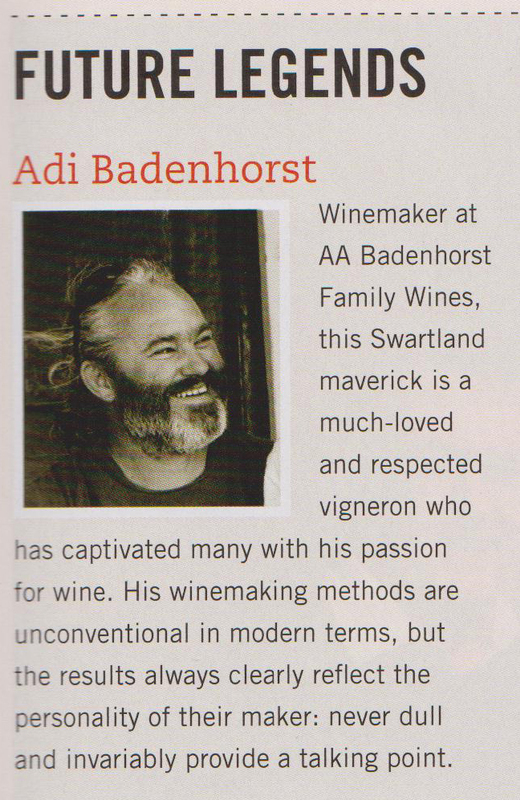 People without whom they feel the winelands just wouldn't be the same. Two revolutionaries made it onto the list of 'future legends' although we like to think they are living legends already. Thanks and 'cheers' to Wine Mag, we will keep a keen eye on your new online adventures! Labels: aa badenhorst family wines, eben sadie, swartland revolution, wine, wine magazine.